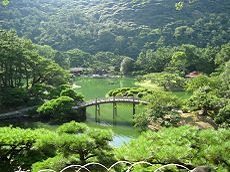 Korakuen is one of the three best landscape gardens in Japan, along with Kairakuen Garden in Mito and Kenrokuen Garden in Kanazawa. 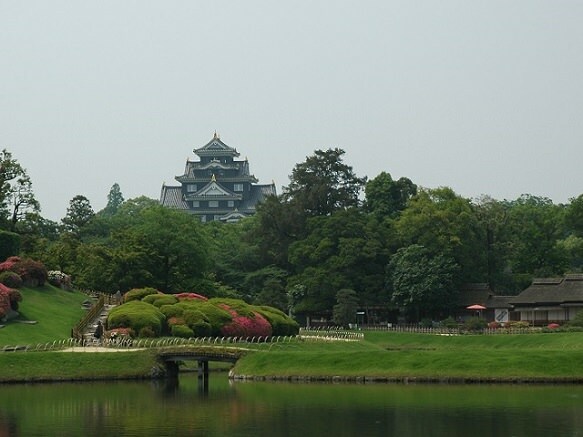 It has an area of 133,000 m² and built in 1700 by the Enshu Landscape style of stroll garden. 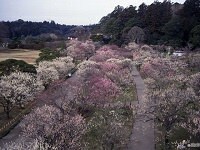 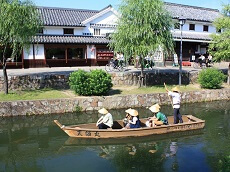 It houses a tea-ceremony kiosk, several ponds, an small waterfall and elegantly designed landscapes. 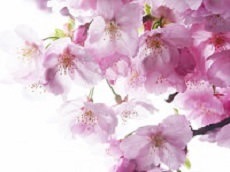 As the seasons change, pine trees, maples, cherry and plum trees reach their peak of beauty.